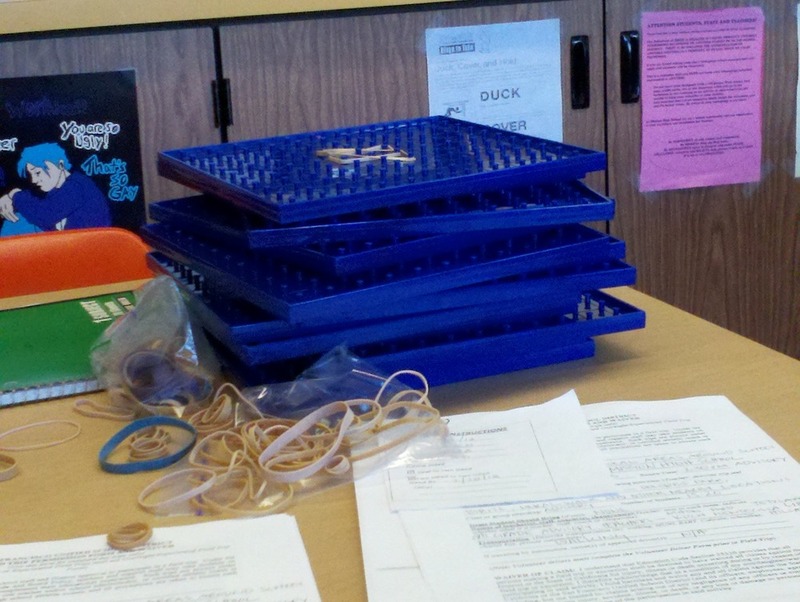 Next week, we begin exploring Surface Area. Part of the planning process is testing out the nets (3D shapes) that students will use to calculate the surface area of common shapes. Fun fact: a parallelogram prism is called a parallelopiped. Day 91: What is height? 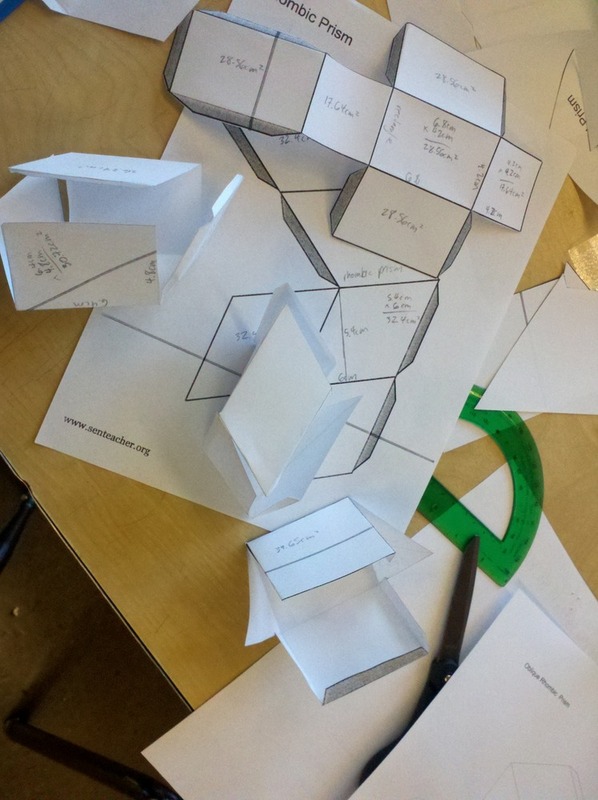 We’re identifying bases and heights of quadrilaterals to help students calculate area. One class didn’t say much about bases (it was early in the day). 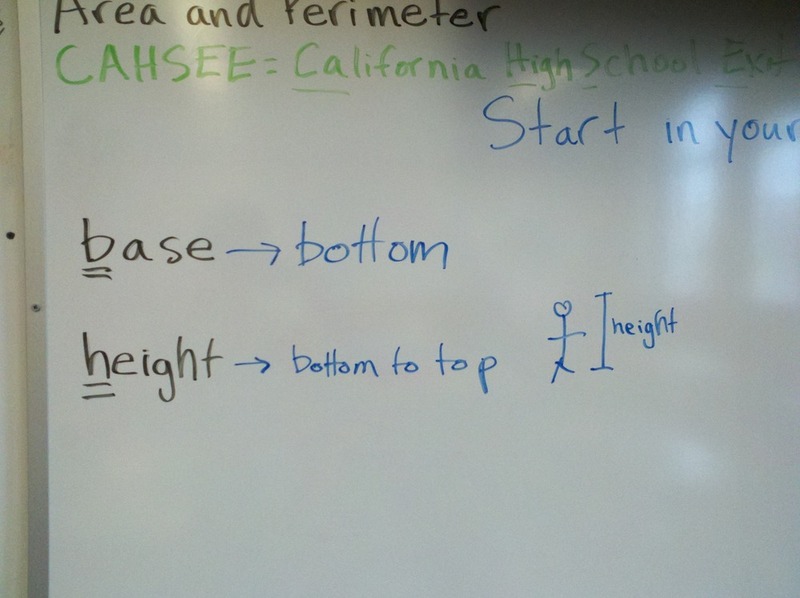 To help students better think of height, I drew a stick figure on the board. That’s clearly what the art part of my degree was about. What? Vacation’s over already? 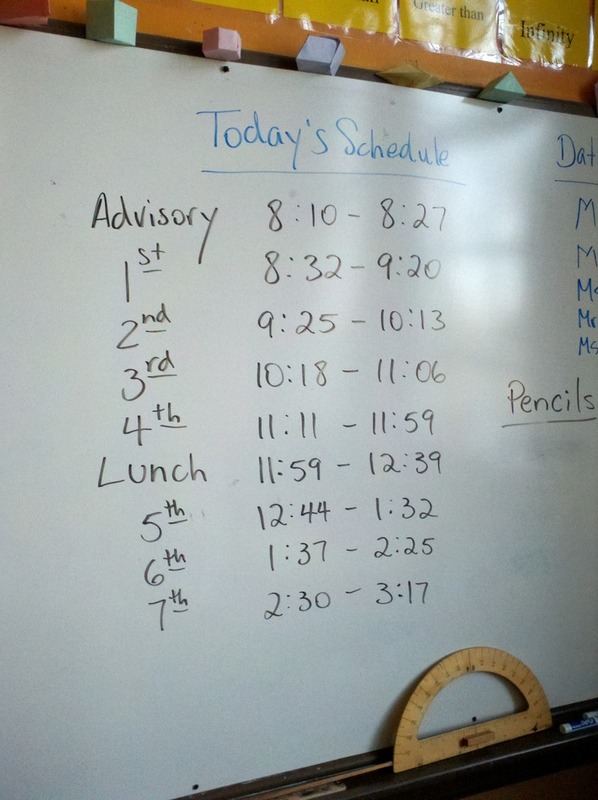 Adjusted first day schedule so that students can get new schedules if they need them. We lost a few students and gained a few students.